So, it’s time for a new car battery. 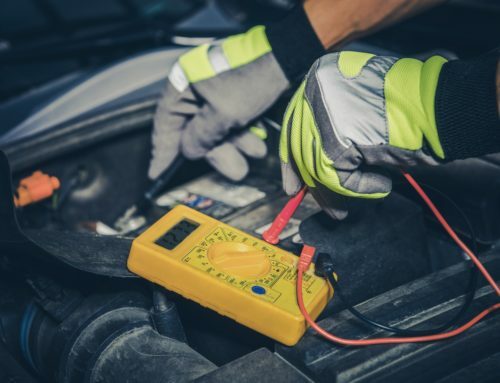 If your car no longer starts energetically and you’re having trouble with your electrically powered items such as power windows and locks, these are the signs that you should start your search. After years of use and miles down the road, your battery will no longer hold a charge like it did at the beginning. Not all car batteries are the same. Each car has special requirements that need to be met by the battery. If you get the wrong battery, it may not fit properly and you may have trouble powering your car. The best and most reliable place to find out what battery you should choose is your car’s manual. A battery size will be indicated in the manual. If you’ve lost your manual, speak to a knowledgeable representative at Powertron Battery. We’ll be able to help you find the perfect fit. Car batteries don’t get better with age. 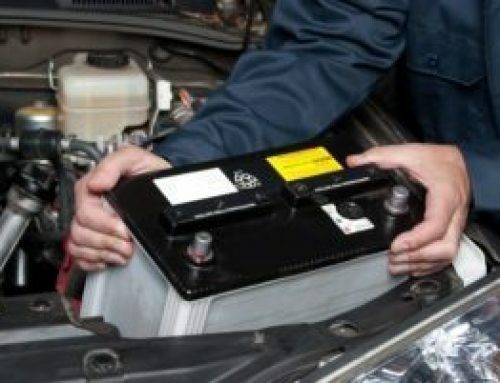 Rather, car batteries that have been in storage may not perform as well as fresh batteries. Check the battery case to see how old the battery is. This may show up in the form of a numeric date, and other times a code is used. Typically, the code uses the letters of the alphabet in order to stand for months of the year. The number stands for the year. For example B8 would be February 2018 and J17 means October 2017. 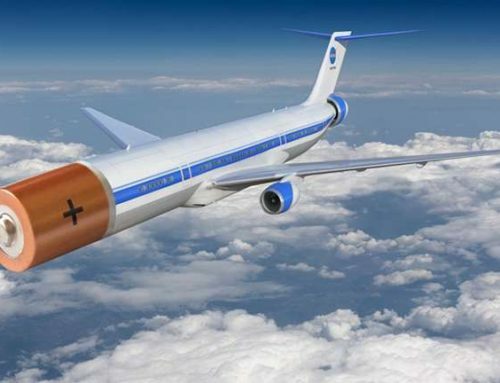 You want to opt for a battery that’s less than 6 months old. With a warranty in hand, you can minimize your cost of buying a battery before you should have to. 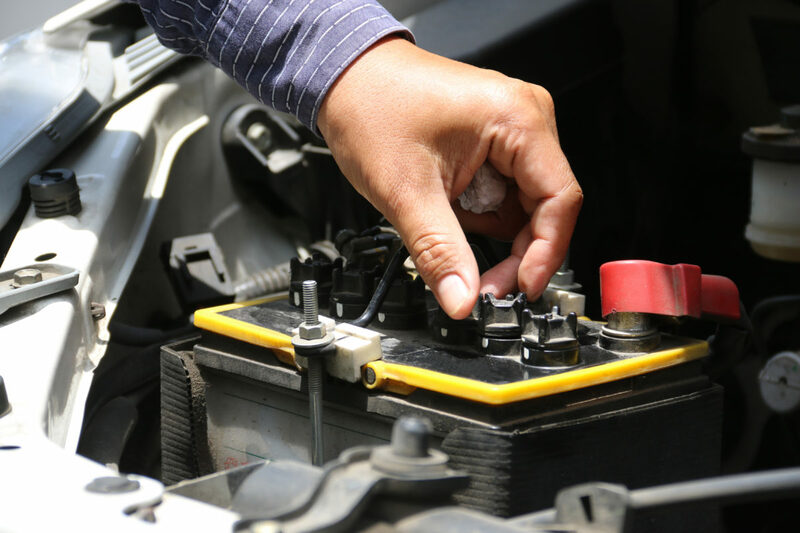 Typically, car batteries last for about 3 years depending on how much you use your vehicle. A warranty of 3 years is standard, but you should look for at least a 1 year warranty to avoid paying a high cost for a faulty battery. Avoid buying used batteries or batteries from questionable sources such as Craigslist or similar online forums. A reputable company will be able to share information about how well you can expect the battery to perform, how old it is and what the warranty includes. Most retailers can also install your car battery for you, no problem. You’ll save yourself a world of trouble and headaches by purchasing from a reputable business you can return to should you face any problems with your battery. 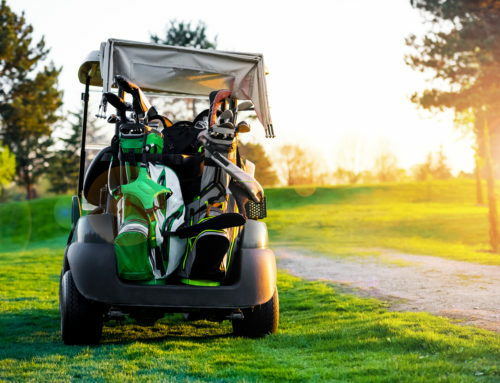 By following these rules, you can be sure that you purchase a reliable battery that will keep you on the road for a long time. 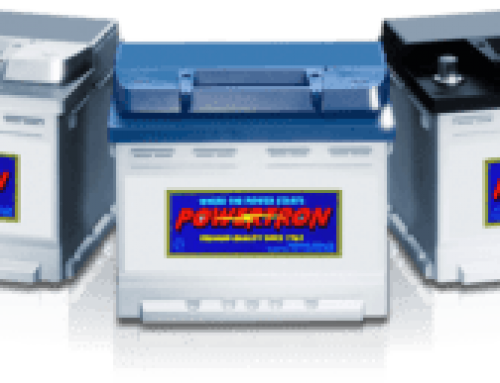 Powertron offers high quality car batteries at a low cost to you. Our batteries offer reliable service and a long life without the cost associated with more famous brands. We’ll be happy to install your battery for you after your purchase. Make your next car battery a Powertron battery! Call or stop by today.